Mercury M&C and Lumina Live will be looking to merge after 16 years of competing against each other. 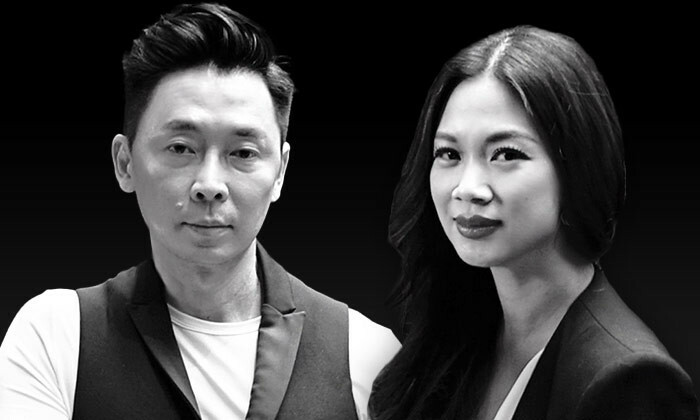 In a statement to Marketing confirming the move, Tjin Lee, founder and managing director of Mercury M&C said, through the merger, both entities look to engage in a strategic partnership that “brings together an integrated 360 experience for clients in events, PR and marketing”. She added that the merger is set to conclude in 2018. Meanwhile, the core Mercury team will still remain on board. The agencies are currently working collaboratively on a new client JW Marriott. In the interim, Lee will remain focused on undertaking public relations duties for the agency while Lumina Live founder David See will lead the events division for both agencies. “The merger signals the intent for both agencies to go beyond a service-provision agency in the future, but also look at content creation, generating IP events and leveraging off Mercury’s experience in the luxury and fashion segment,” Lee said. Mercury M&C, which first started in 2000, has over the years worked on events such as Audi Fashion Festival in 2009 and the trade show Blueprint in 2010. It has also worked with clients such as American Express, Chaumet, Jaguar, H&M, Charles & Keith, Audi, Bosch, Moet Hennessy, Tiffany & Co. and La Maison Cointreau. Started in 1999, Lumina has worked with the likes of Burberry, adidas, Christian Dior, Hermes, Singtel and Mini over the years. There's nothing as scary as meeting your future self, which is what NTUC Income is hoping will get youths to start financial plann..
Aberdeen is taking a 5% stake into Star Media Group. ..